Hello Again!You have arrived at the main Algarve-Tourist- Information page.Please scroll down for important phone numbers etc.Please use the index to find whatever information you need. First for any information page we give you the essential telephone numbers that any responsible holiday maker should take with them.You never know when an emergency might occur.If it does and you do not have the numbers right there with you;it could be the difference between life and death. So copy these important telephone numbers NOW! Not later it will never happen.Put them in your passports so you cannot forget to take them with you.When you actually depart put them in your wallet with your euros. Algarve-Tourist-Information. So,what will you find to do in the Algarve? I can tell you I do not believe there is anywhere on earth that has more to see and do than the Algarve.You have to remember that they have made this virtually the only serious Industry,wherever you stay in the region;Algarve-Tourist-Information is very easy to come by. You can split the Algarve into three regions;east,central,and west.The west is mainly geared up for the watersport enthusi-asts.If this is you then look to stay this end of the region.The Atlantic conditions for all watersports is world-class here. The central Algarve is set up more for night-life and families.This is the glittering nightlife region,with plenty of sandy beaches and for young families there is seaworld,Dolphins and the famous Zoomarine.If you like golf then this is a worldclass paradise.There are many top-class and beautifull golf courses,waiting for you!Algarve-Tourist-Information. The east is more for the tradionalists.This is my favourite region.You see more of the old Portugal here.There are many tourist attractions and it is now being modernised in a sensitive way.The authorities are determined not to ruin the area.There is still plenty to do with miles and miles of golden sandy beaches and fishing ports.Again golfers are well catered for.Overall this the greenest and gentlist part of the Algarve.If you like it is the Devon of the Algarve.Algarve-Tourist-Information. Now this is a very general view of the whole region;we will go into more depth on other pages.This is a quicky overview to get you interested. I have not even mentioned the myriad of traditional towns and villages further in land on the Algarve.I must mention the mountain region of Monchique,so pretty and a great favourite with tourists. Finally I have to mention the Algarve air.Everybody who visits notices the soft cleaness of the Atlantic air.People who are unwell benefit from this wonderfull phenomenon.This stretch of the Atlantic coastline shared with south-eastern Spain is known as the coast of light and is the favourite of the northern Portuguese.The Spanish love this area as well we have had people who live in Malaga on the Costa del Sol,stay in our apartments.Each year we are finding more and more Spanish using our apartments.It says something about Cabanas that Spaniards will bypass their own resorts like Malaga to go there.I have to say in the last five years we have noticed that the Portuguese are always improving the Algarve for tourists. Most airports have frequent flights to Faro airport and the flight time is normally less than two-and-a-half hours.Four hours from door to door is achievable and if you can be flexible on flight dates you can pick up very cheap flights. There are big plans afoot for a much enlarged Airport at Faro.We understand they are intending on bringing in long haul flights from places like japan and China.Even places like Canada are going to be targeted.It should give tourism a real boost in the Portuguese region!This page Algarve-Tourist-Information looks forward to an exciting future and lots more information to report on through the coming years. If you look through the blue navigation buttons and the yellow headings on your left on any page you will see we are building a comprehensive library for the visitor wanting to find Algarve-Tourist-Information. We try to make sure you have a few options for checking prices for flights from any airport to Faro airport in the Algarve.We offer you an option for car hire,so you can book a car to pick up when you arrive at Faro.Plus if you do not want to hire a car an option for airport transfers. We are most proud of our travel health page full of health advice tips for preparing your health for your holidays.Increase the odds of you falling victim to some illness whilst away from home and tips for everyday life too! Activities for the tourist in the Algarve is another area we have covered extensively and continue to find new things forv the energetic holidaymaker.Golf is well covered as are surfing,cycling ,hikeing,football,etc,etc! 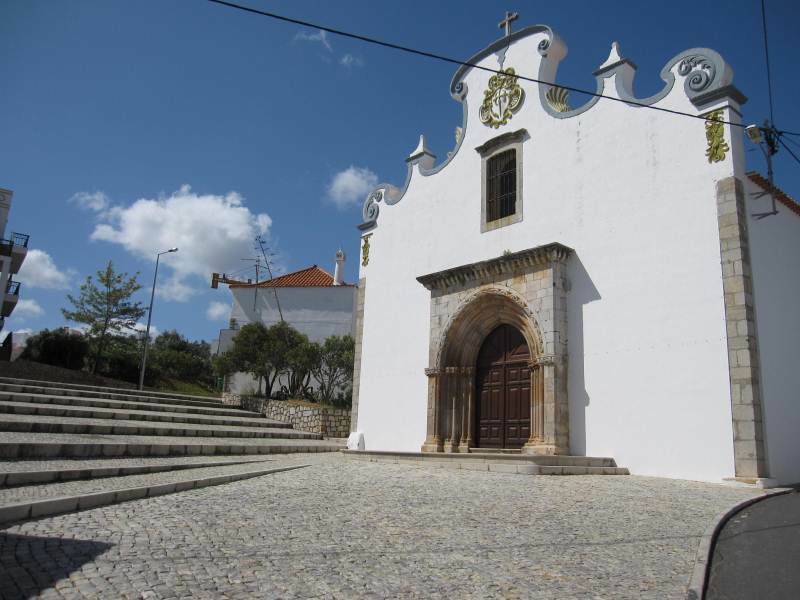 Then we have covered many of the towns on the Algarve so you can find out where you might want to visit or stay.We have done a page for a fair few towns and will gradually cover all of them.This site will never stand still for Algarve-Tourist-Information,as long as we can find something to write about. Business card scanning solutions as well as business card scanner, scanshell, id scanner, business card database, scanshell 800n, scanshell 800, card scanner, duplex scanner, scan shell, passport scanner	..